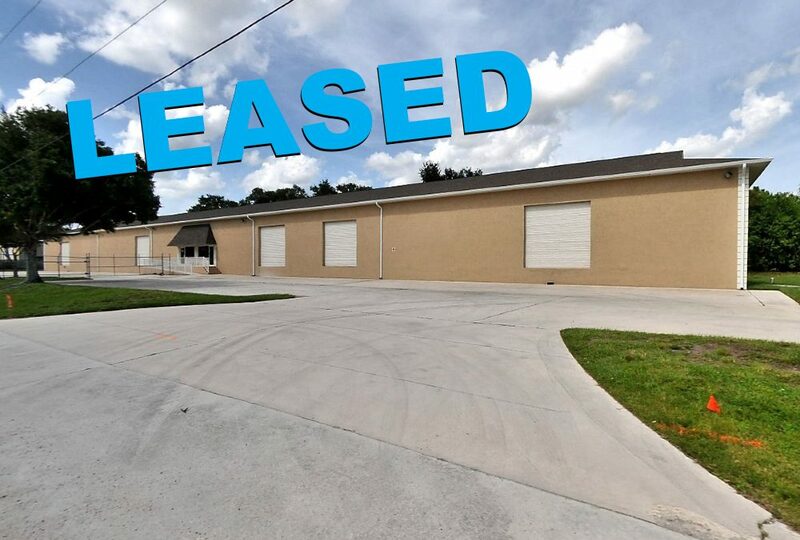 A newly remodeled warehouse space located on 1725 SW Biltmore Street in Port St Lucie has just been leased. Site was newly remodeled with a new roof and office area. Tenant will be operating the space as a ballet studio which will open in the next couple of months. The transaction was handled by Alex Rodriguez-Torres, Vice President of Jeremiah Baron & Co. Commercial Real Estate, LLC.